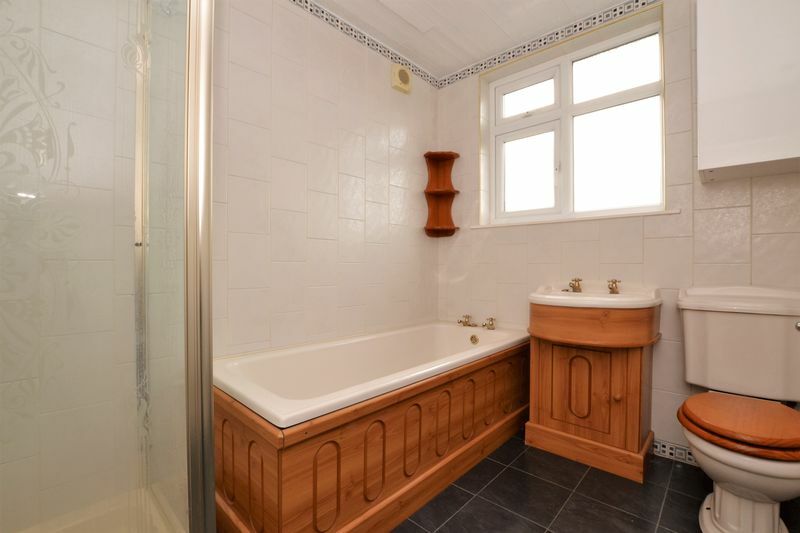 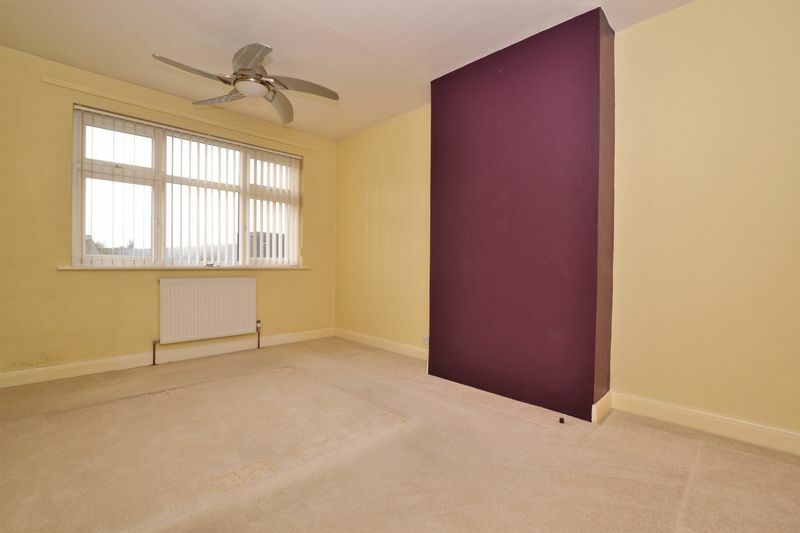 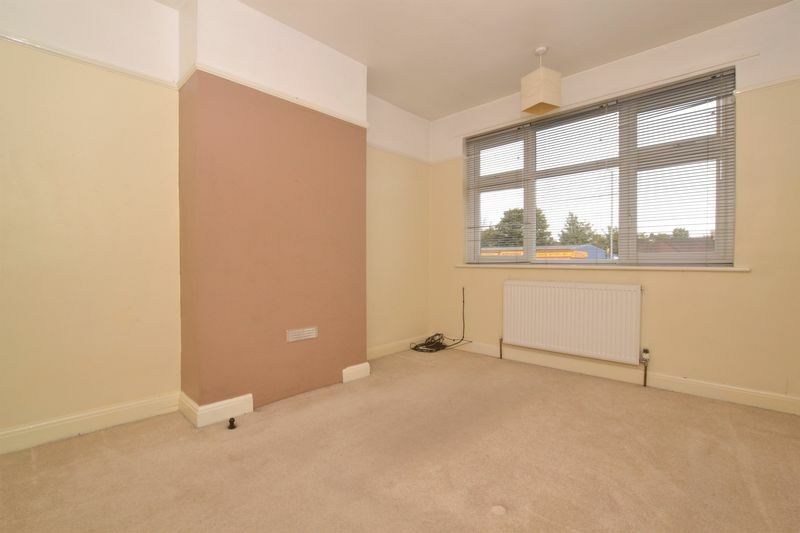 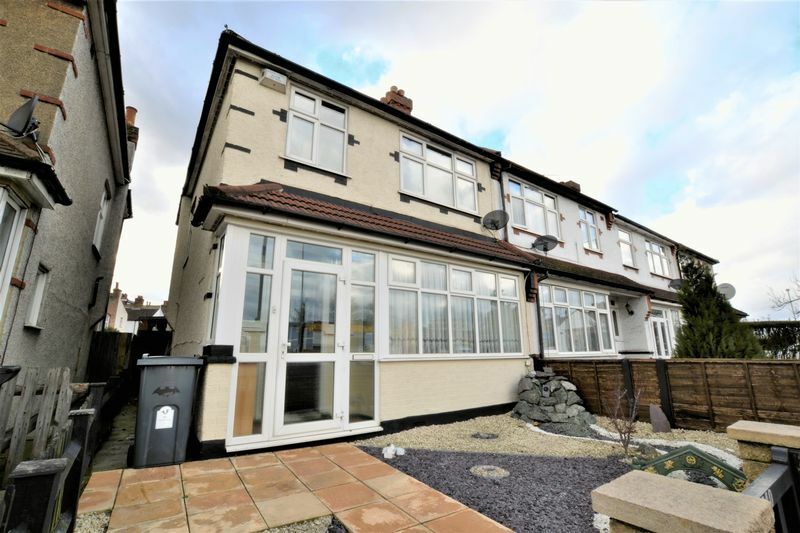 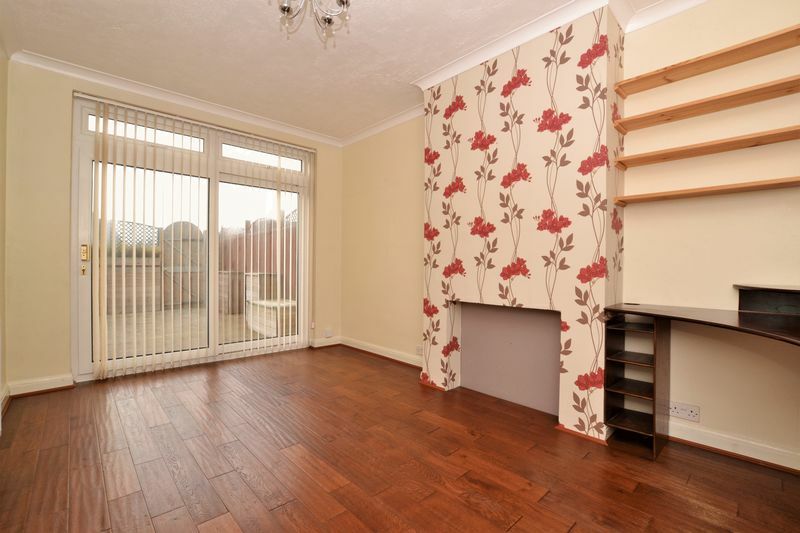 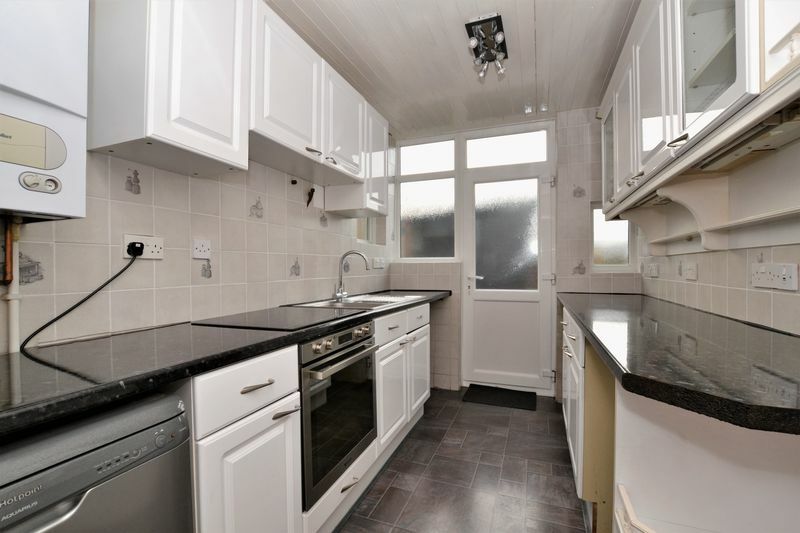 ** Available Immediately ** A Superbly presented three bedroom end of terrace house conveniently located only 0.3 miles from Waddon Station, 0.2 miles from the local tram stop and less than one mile from Croydon town centre. 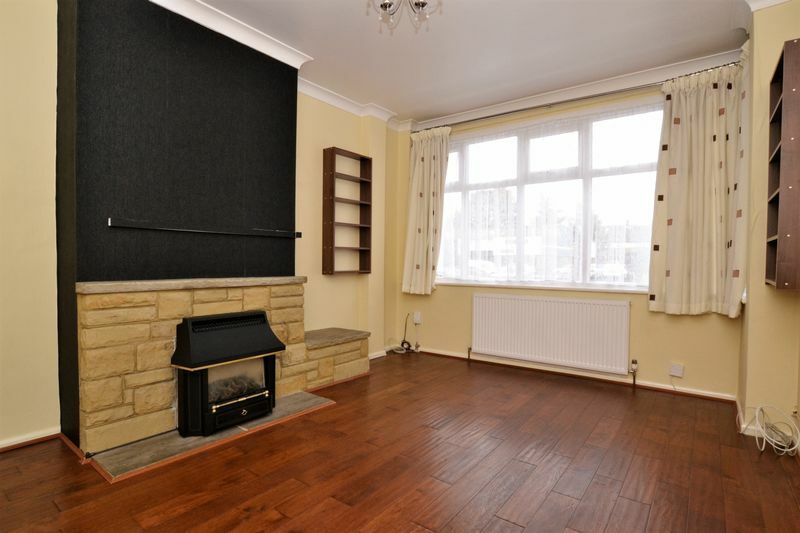 Offered as unfurnished, this bright & airy home benefits from double glazing throughout, side access, off road parking for one car to the rear, loft storage space, solid oak flooring to the ground floor living areas and enjoys good decor throughout. 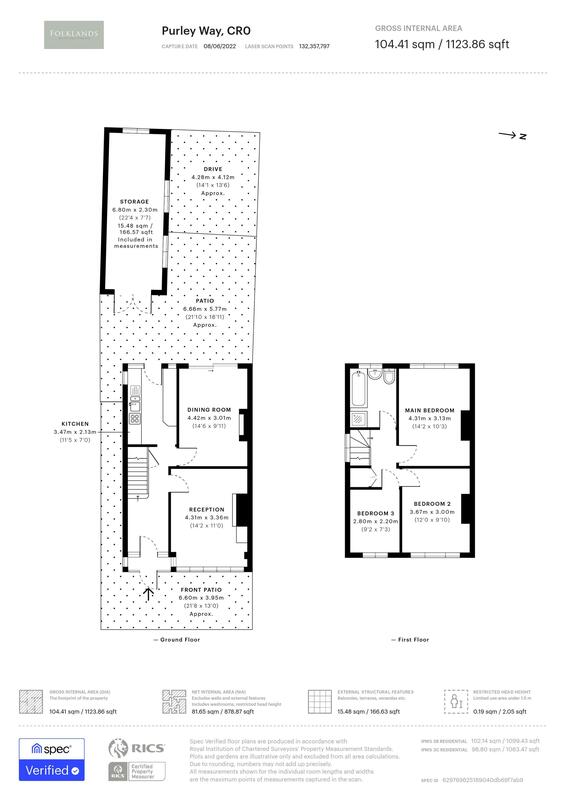 The accommodation comprises wide entrance hall, living room, separate dining room with sliding patio doors leading onto the rear garden, a stylish fitted kitchen, two double bedrooms, bedroom three, four piece family bathroom suite with separate shower cubicle and a private West facing rear garden mainly decked with cleverly designed storage areas and a screened parking bay. 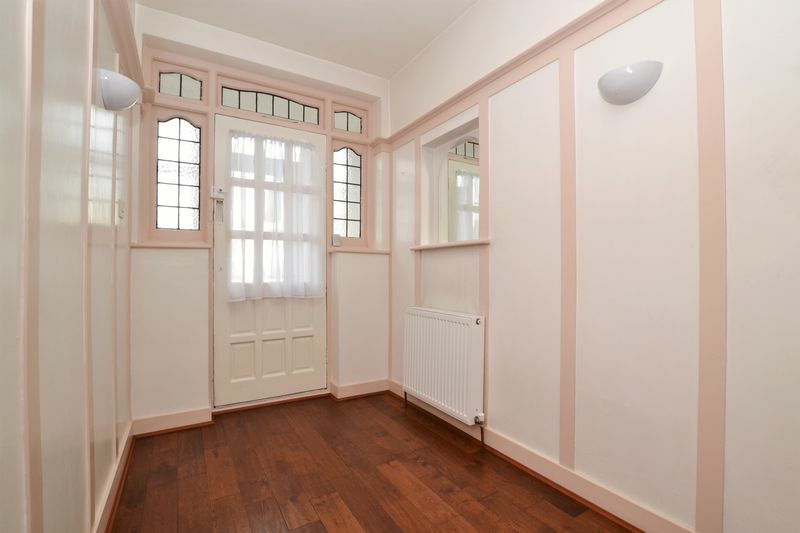 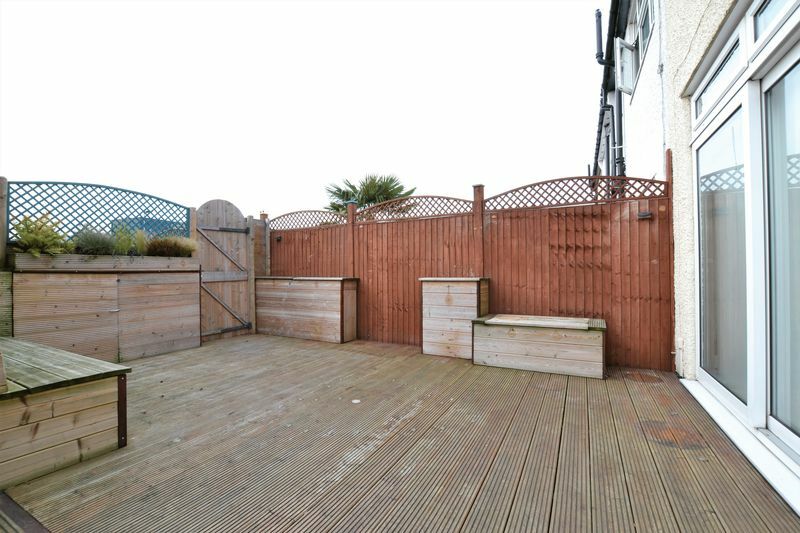 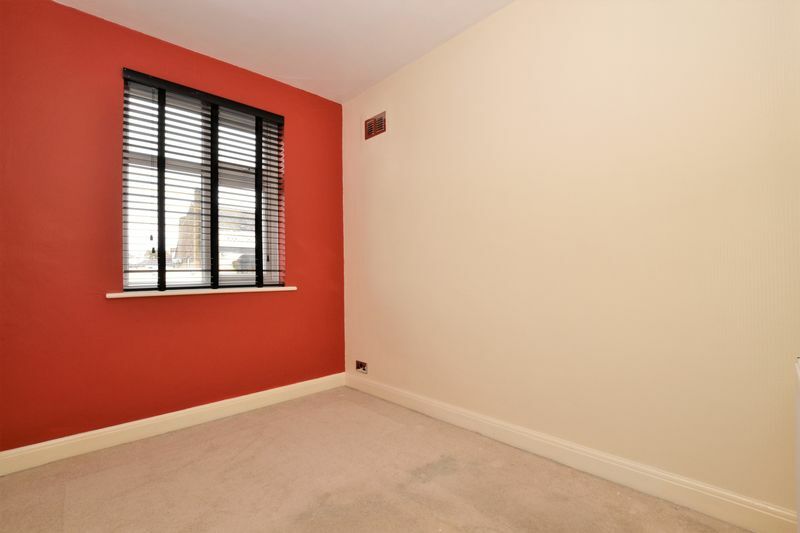 Furthermore, this property sits moments from the open green spaces of Waddon Ponds and a short distance to a wide variety of local convenient stores, cafes and major supermarkets.